Hospital volunteers will deliver any Backus Hospital gift shop purchases to a patient in the main hospital from 9:00 a.m. to 6:30 p.m, Monday through Friday, 9:30am – 4pm, Saturday, and 1pm to 4pm, Sunday. Visitors are welcome to browse through the Gift Shop, operated by the Backus Auxiliary, across from the Registration Department on the main level of the Hospital. 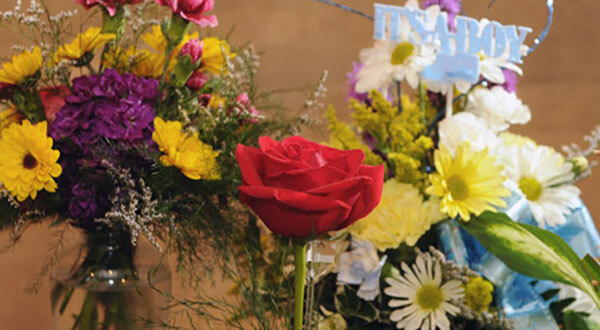 Fresh flowers, cards, snacks and a variety of gifts are always available.